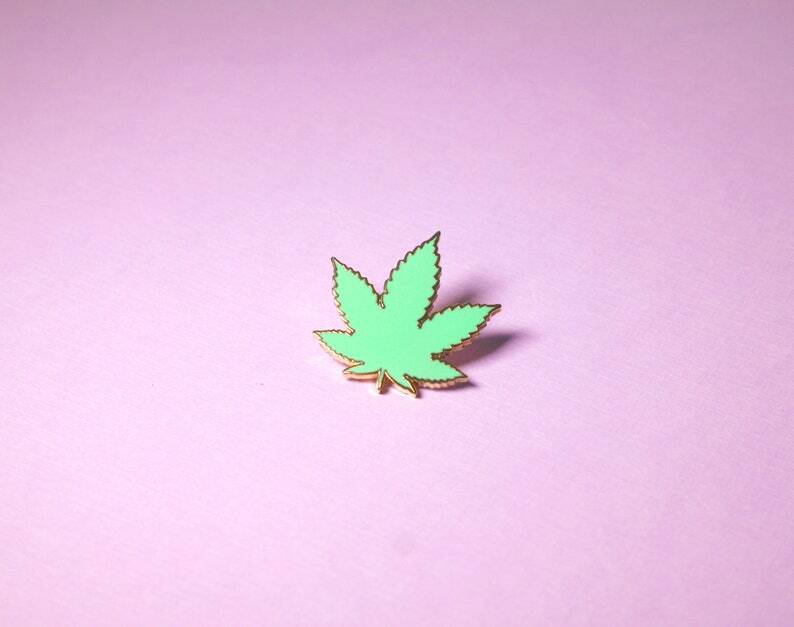 Spruce up your look and add some flair to any piece of clothing and make a statement with this Pastel Green Marijuana Leaf Enamel Pin! Pins are great for giving your style a cool edge and is sure to stand out on your favorite shirt, jacket, bag, hat and pair of jeans. 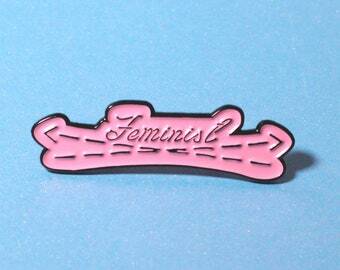 This insanely cute little pin is sure to add an extra fab touch and keep your look so uniquely you. Sugar, Spice & everything nice...with a healthy dose of subversion! These are the things the Jazzelli girl is made of. 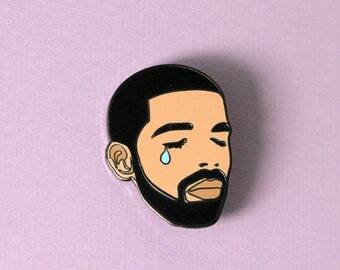 Jazzelli Designs is Fashion accessories for the girl with something to say. Customize your clothing and turn your outfit into a conversation. The Jazzelli Girl wears what she wants to say right on her sleeve. 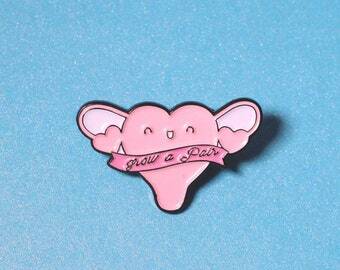 Super cute pin! Exactly what I was looking for. The backing is very secure. I would recommend this item and shop! Exactly what I was looking for! The most perfect, mint colored cannabis leaf! Great size too! 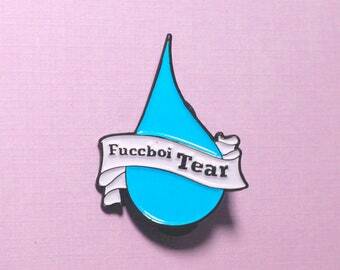 I waited so long to order this pin as it was out of stock for months. I’m so glad I got my hands on this little baby! Arrived quickly. Great store. 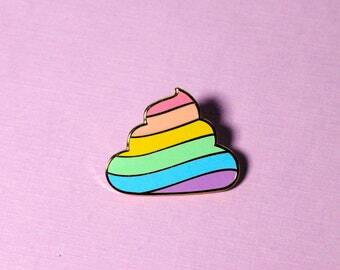 Awesome pin.